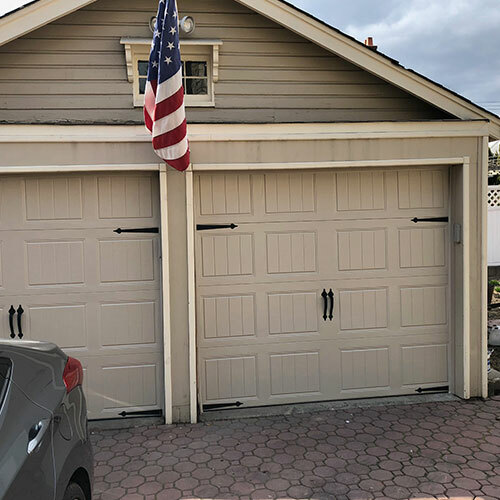 Here at All Day Garage Doors we have been proudly providing garage door installation and repair services to the fine people of New Jersey including South Brunswick for more than 8 years. 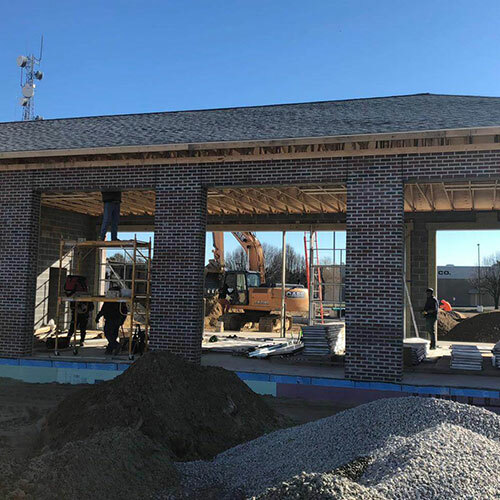 We have worked hard to build a fine reputation one customer at time by providing fast, reliable and quality services to both residential and commercial customers. 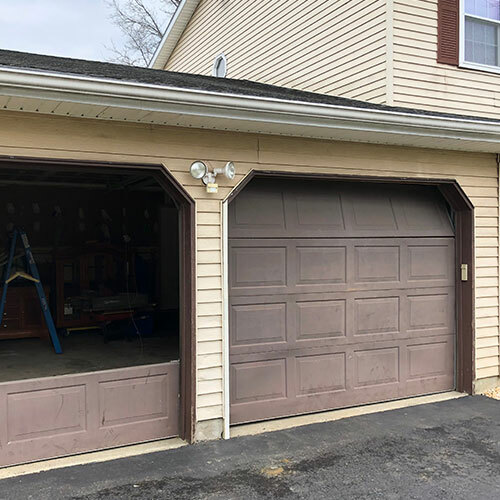 When it comes to installation and repair of your garage doors our skilled garage door technicians can get the job done for you quickly and safely. Here is a look at some of the services we provide. 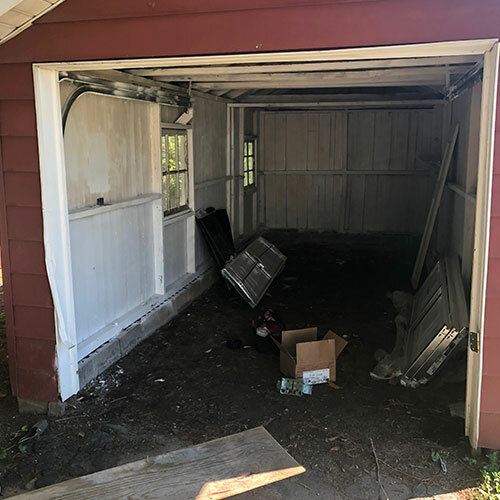 Has your old garage door seen better days? Are you finding yourself reaching into your pocket way too often to pay for those constant garage door repairs? 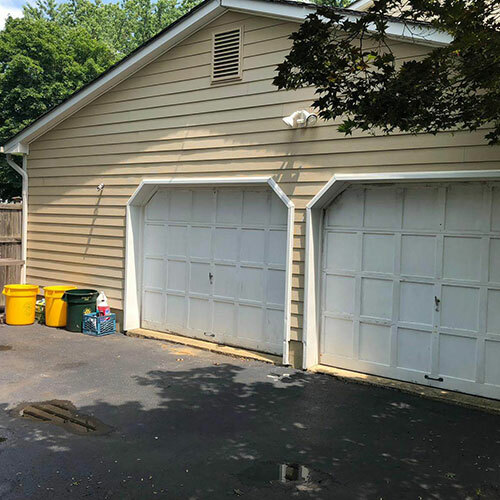 If so and your ready to have that old garage door replaced with a new garage door then our trained garage door technicians can help you make the transition from that old garage door to a new functioning garage door easily and painlessly. 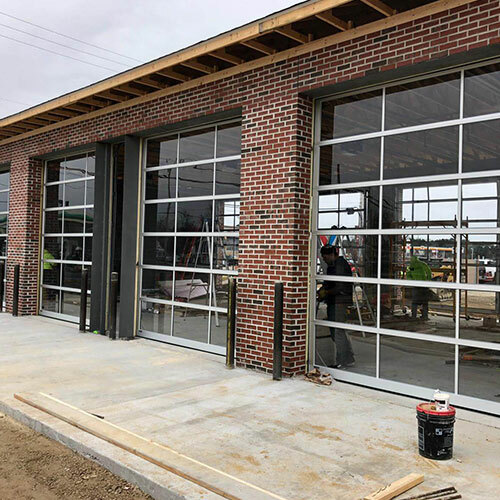 We are trained to install a wide variety of makes and models of garage doors and can even advise you on what garage door is best suited to your needs and budget. 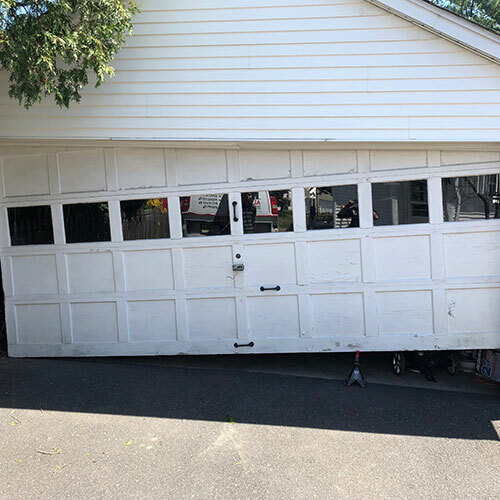 Of course not every garage door needs to be replaced, many times a simple repair can have that garage door functioning and looking like new. 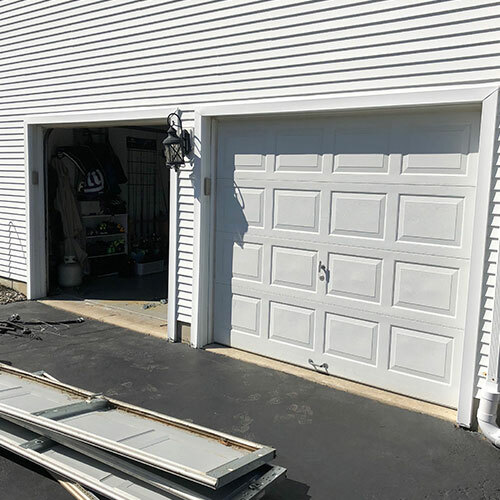 Whether your garage door has a bent track, or broken chain, a damaged garage door panel or some other problem we can repair that garage door for you quickly and effectively even providing same day services. 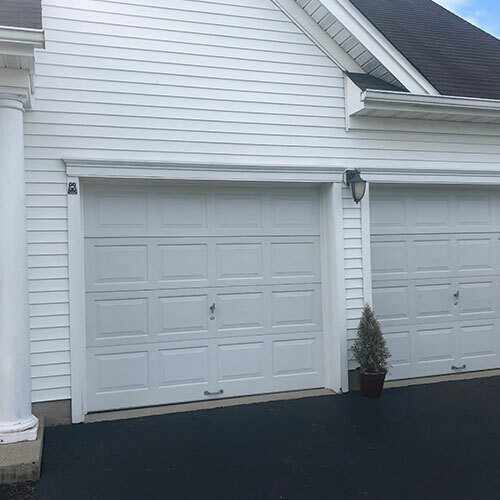 Even great looking and fairly new garage doors can have worn springs. Your garage door springs is subject to a great deal of abuse on a daily basis. 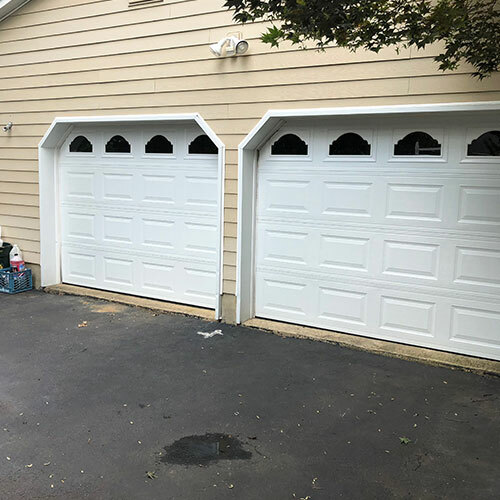 Each time you open and close your garage door your garage door springs are put under a great deal of stress which results in wear and tear and eventual breakage. 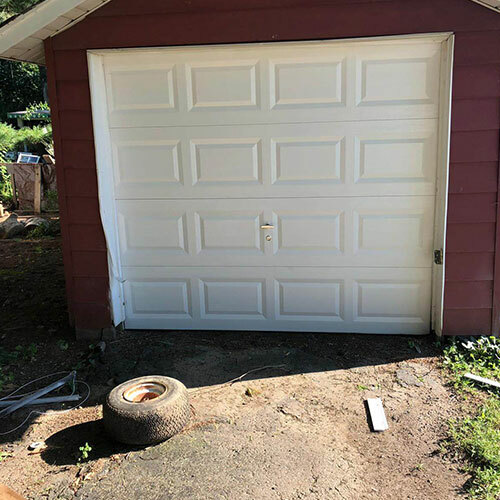 A worn or broken garage door spring can not only affect the way your garage door opens or closes it can also pose a safety risk to you and your family. 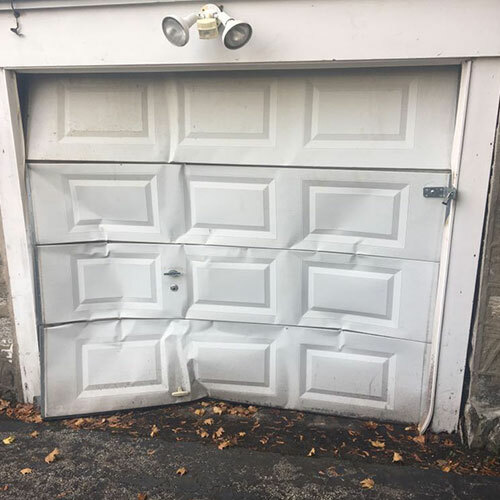 Here at All Day Garage Doors we can replace those worn garage door springs before they become a safety hazard helping you keep your garage door functioning properly and your family safe. Your garage door opener is more than a handy convenience it allows you to open and close that heavy garage door safely. However, garage door openers like other parts of your garage door become old, worn out and outdated and may need to be replaced. 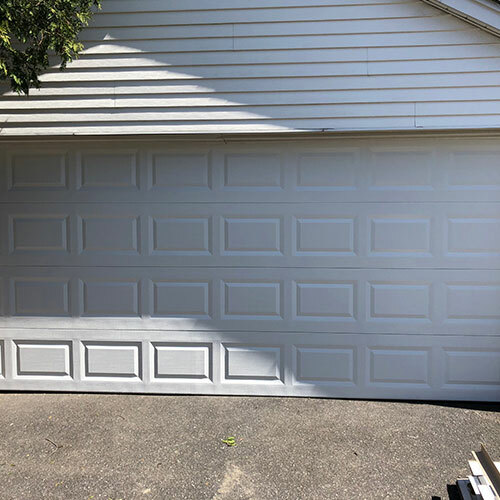 Our garage door technicians here at All Day Garage Doors has experience in a wide variety of makes and models of garage door openers and can safely install a new garage door for you quickly and easily. Of course your garage door opener may only need repairs and not replacement and we can can help you with that as well. 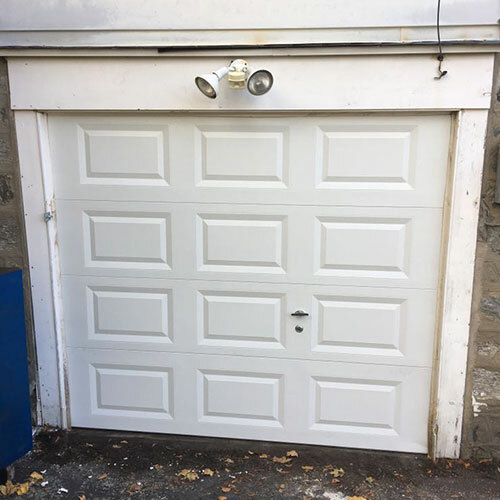 If your garage door opener is not working as it should our skilled technicians can diagnose the problem and make the necessary repairs including repairs to your garage door remote and keypad. 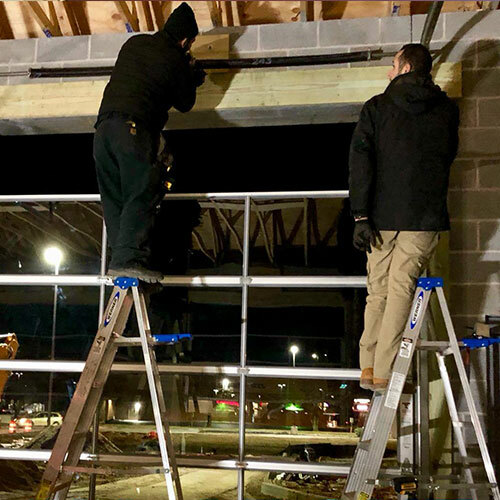 Because garage doors and garage door openers can malfunction at any time of the day or night we provide 24/7 emergency services for your convenience and safety.